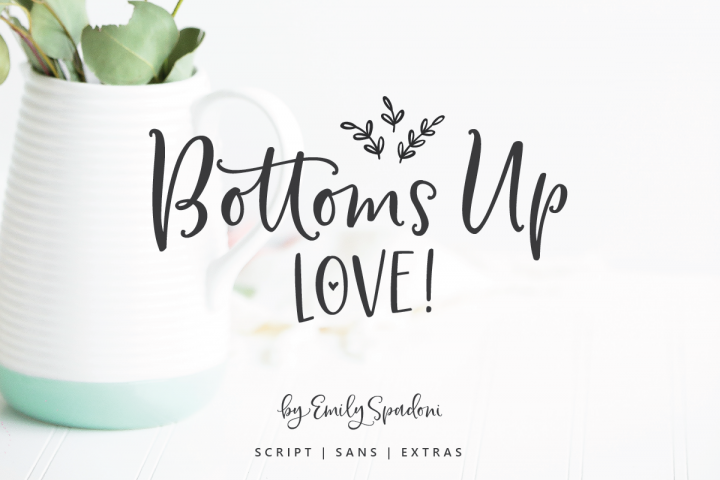 Whether you are a handmade paper crafter, an Etsy seller, a card maker, a Cricut Lover, a silhouette crafter or any kind of creative person we are sure you will find Font Bundles a fantastic resource and excellent value for money. We have gone to the ends of the earth and back again, sourcing the very best fonts and designs from some of the most creative and talented font designers in the world today. We then had the pleasure of bundling them up, creating the packaging and making them available to you at some seriously reduced prices. 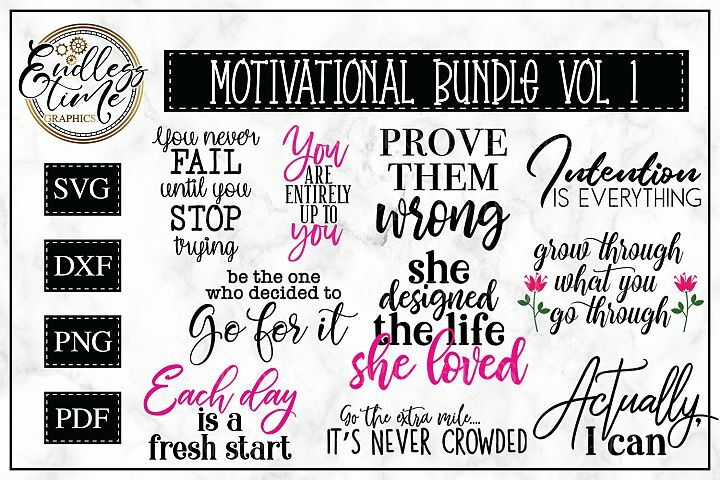 Typically with our bundles you can save as much as 96% off the RRP. That’s huge! 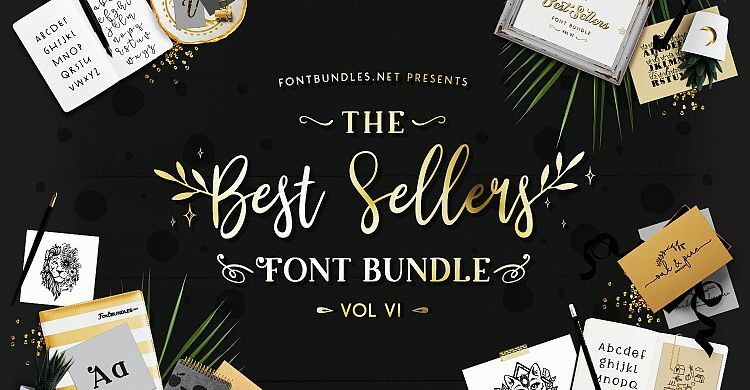 As well as our ludicrously cheap font bundles we also offer a complete Font Marketplace consisting of some of the very best typography fonts to grace the online world. 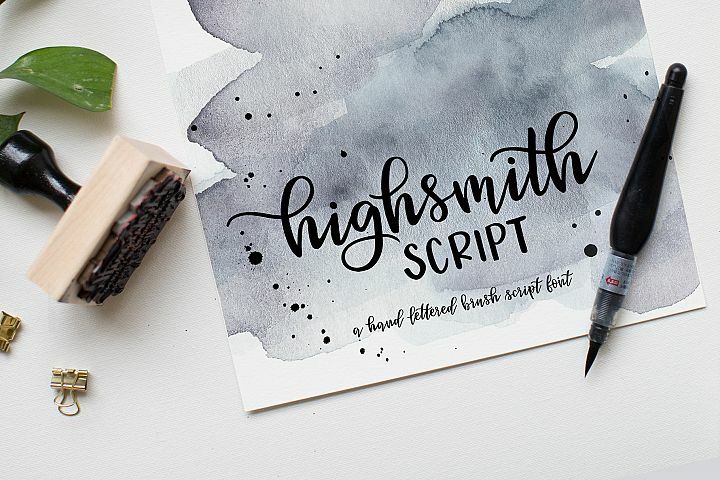 Whether its calligraphy fonts you are looking for, script fonts, brush fonts or just regular fonts we have got you covered. 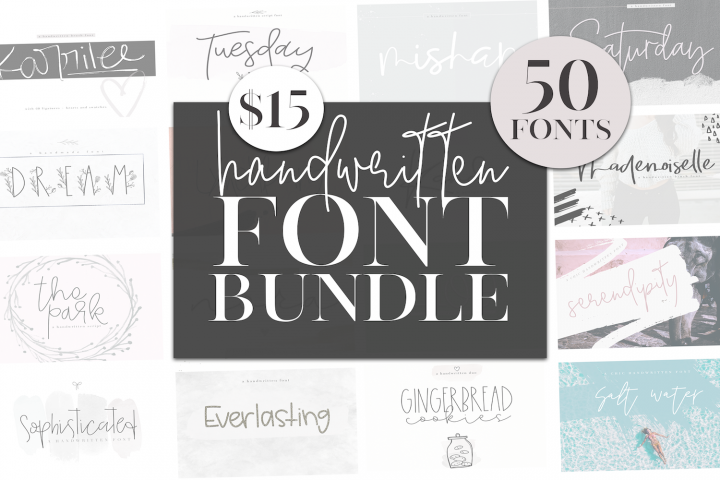 Be sure to check out our Daily Font Deal and featured Font Bundle for even more discounted design work. PUA Encoded fonts (no need for fancy software). Just look for the blue tick! OTF (Open Type Font) and/or TTF (True Type Font) file formats. Full life time support for any questions you may have (usually less than 24 hours response to most email enquires), Facebook Support Group full of regular customers with a true community spirit. 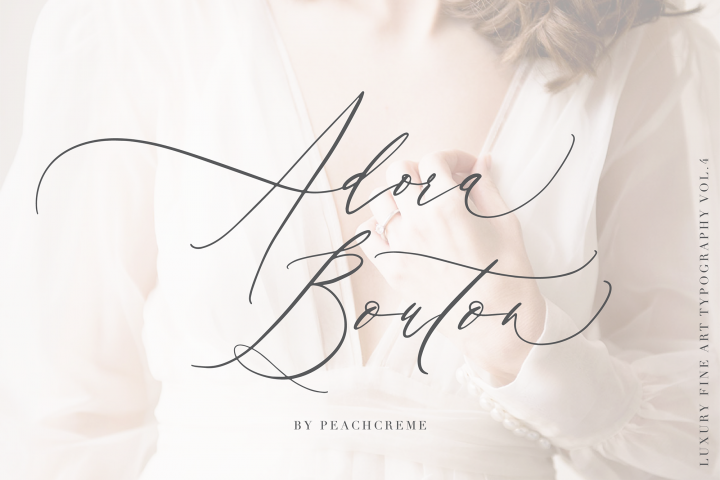 Top Quality Fonts from some of the best designers online today. FREE personal and commercial licence with every purchase. 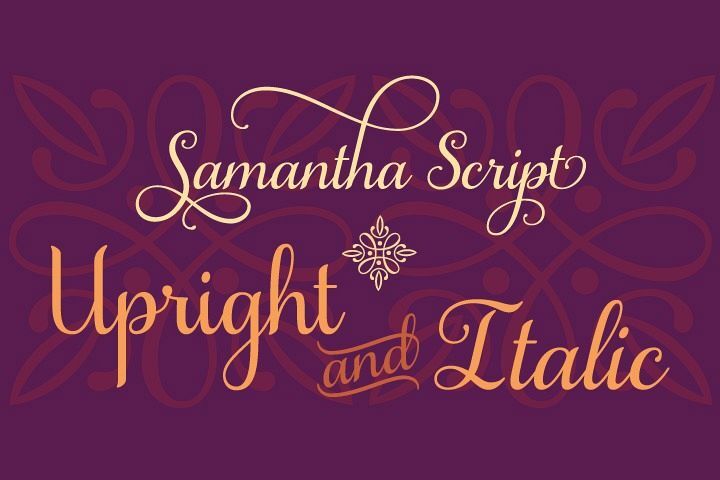 Free font of the week every week to allow you to try out our fabulous fonts. 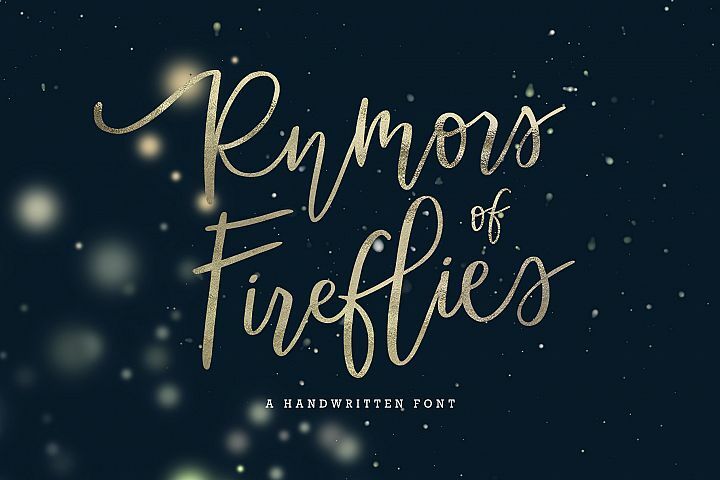 Additional Free Fonts are also available from time to time. Christmas cards, Birthday cards, valentines cards, paper cutting, cricut, wall hanging framed pictures, wall boards, logo designs, company branding, personal branding, websites, blogs, wedding gifts, birthday gifts, Christmas gifts, posters, paper crafts, general craft work, scrapbooks, embroidery, jewellery, stitch work, Silhouette work, wood work and anywhere you can think of where letters appear.